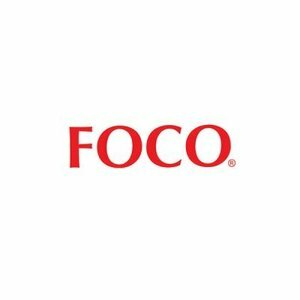 Foco fruit drinks are known for their delicious tropical flavor. 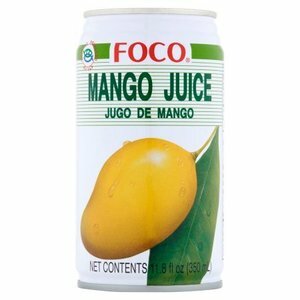 The mango juice is made from the tastiest fresh mangos and is a delicious drink for every moment of the day. Ingredients: water, mango puree (30%), sugar, food acid (E330).